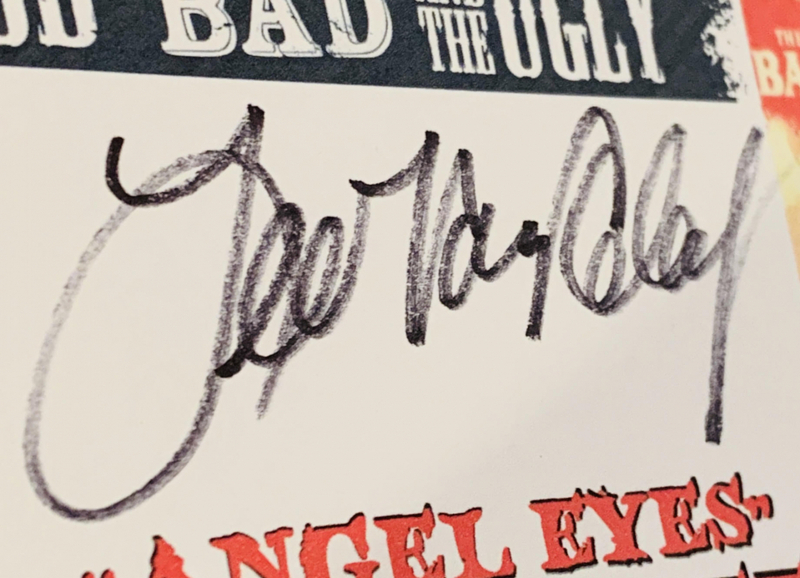 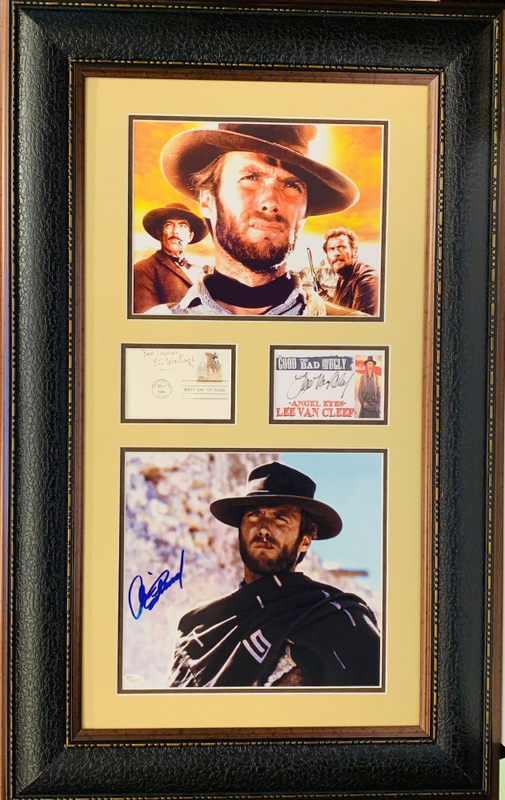 Custom framed display measures 22" x 34.5" in size and has been hand-signed by (3) cast members from "The Good, The Bad & The Ugly" with Clint Eastwood (Man with No Name), Eli Wallach (Tuco) and Lee Van Cleef (Angel Eyes). 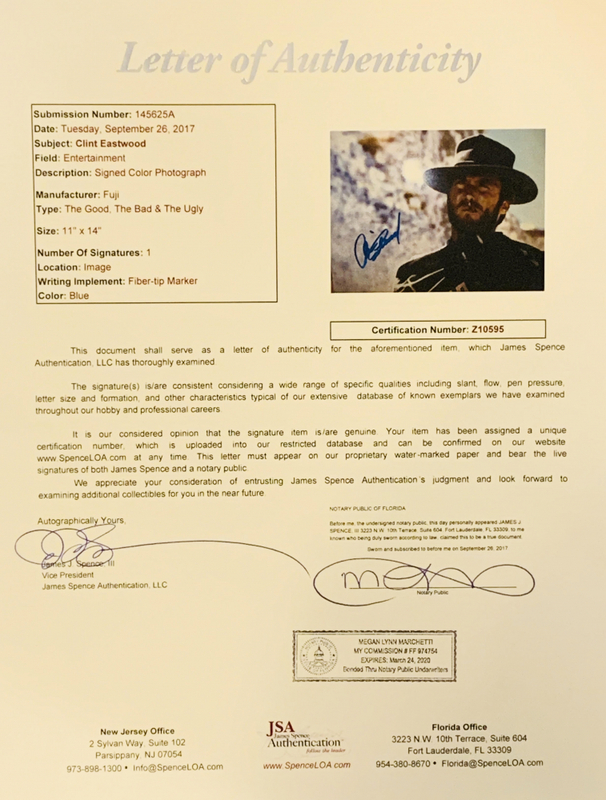 The Good, the Bad and the Ugly is a 1966 Italian epic Spaghetti Western film directed by Sergio Leone and starring Clint Eastwood, Lee Van Cleef, and Eli Wallach in their respective title roles. Its screenplay was written by Age & Scarpelli, Luciano Vincenzoni and Leone (with additional screenplay material and dialogue provided by an uncredited Sergio Donati), based on a story by Vincenzoni and Leone. 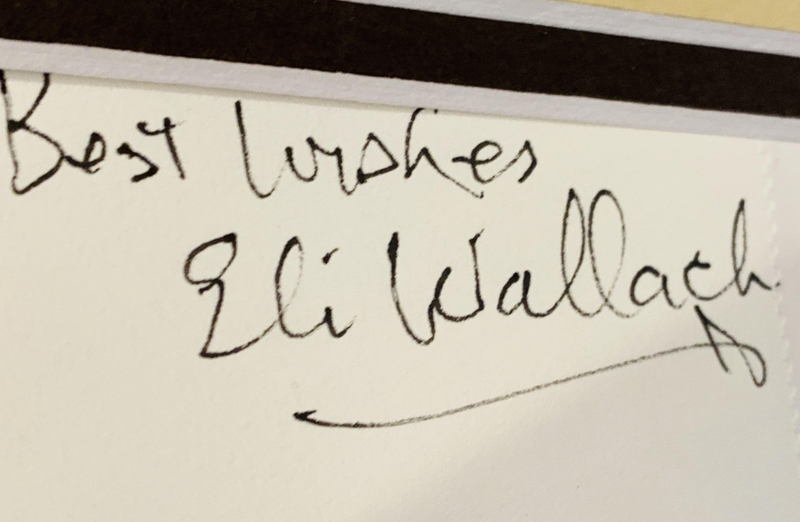 Director of photography Tonino Delli Colli was responsible for the film's sweeping widescreen cinematography, and Ennio Morricone composed the film's score including its main theme. It is an Italian-led production with co-producers in Spain, West Germany and the United States. 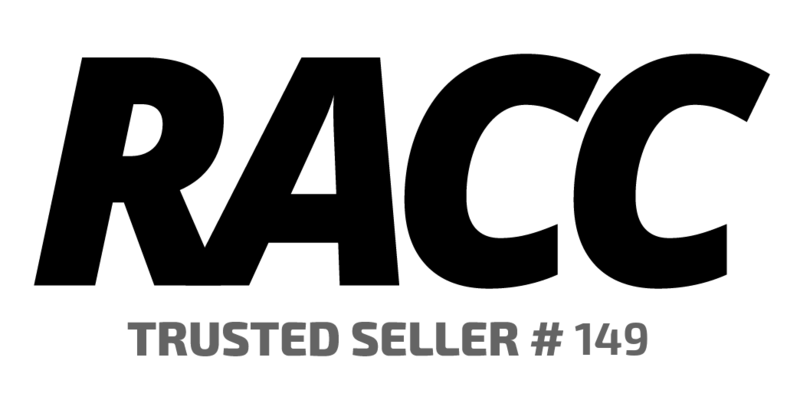 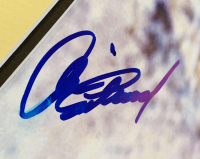 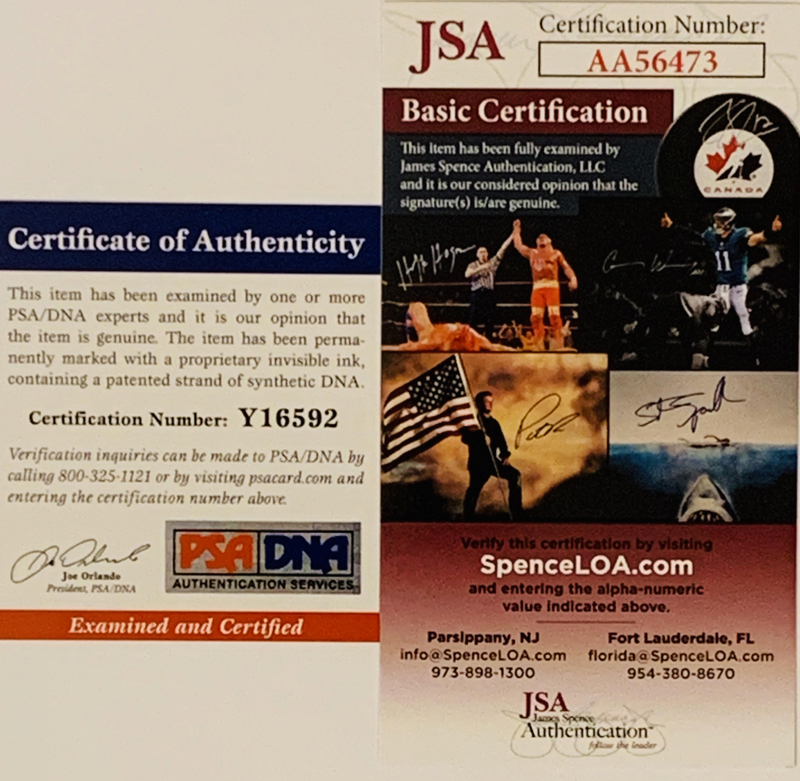 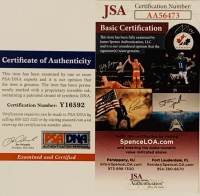 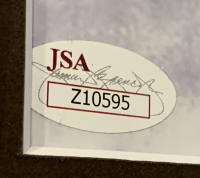 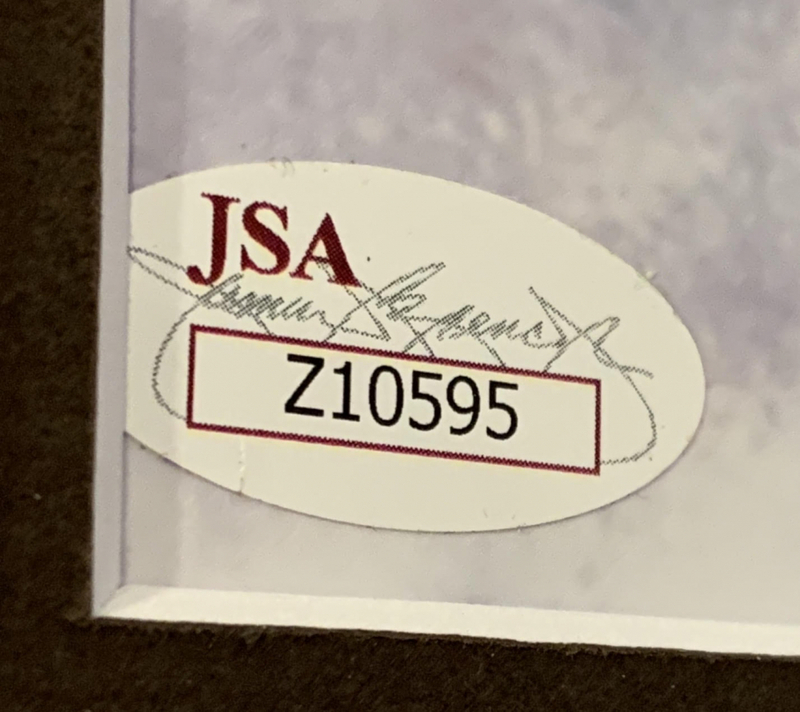 The autographs include an official James Spence Authentication (JSA) holograms with (2) matching COAs and (1) matching LOA and an official PSA/DNA hologram and matching COA for authenticity purposes.